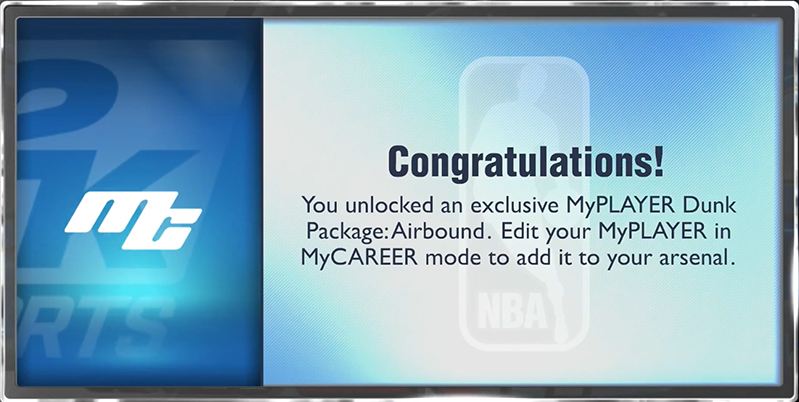 For XB1 and PS4 users, the code will unlock an exclusive dunk package called "Airbound". For Xbox 360 and PS3 users, the code below will unlock the "Verticality" dunk package. These will expire on January 25, 2014 - Saturday! Make sure to include all dashes when entering the code. Once you've entered the code correctly, a confirmation message will appear stating you unlocked a new dunk package. Be sure to come back to receive free VC and unlock packages in NBA 2K14. More NBA 2K14 locker codes.